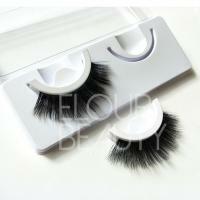 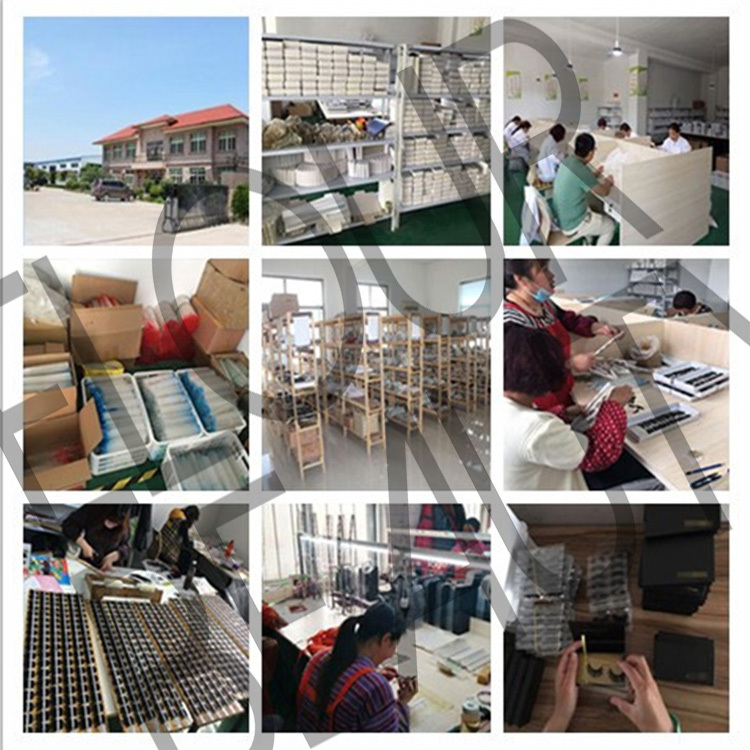 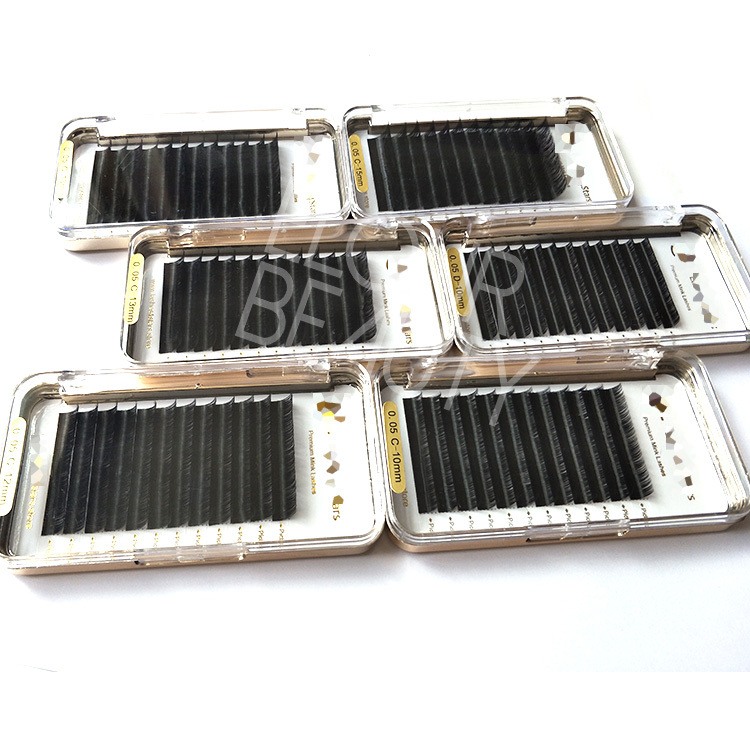 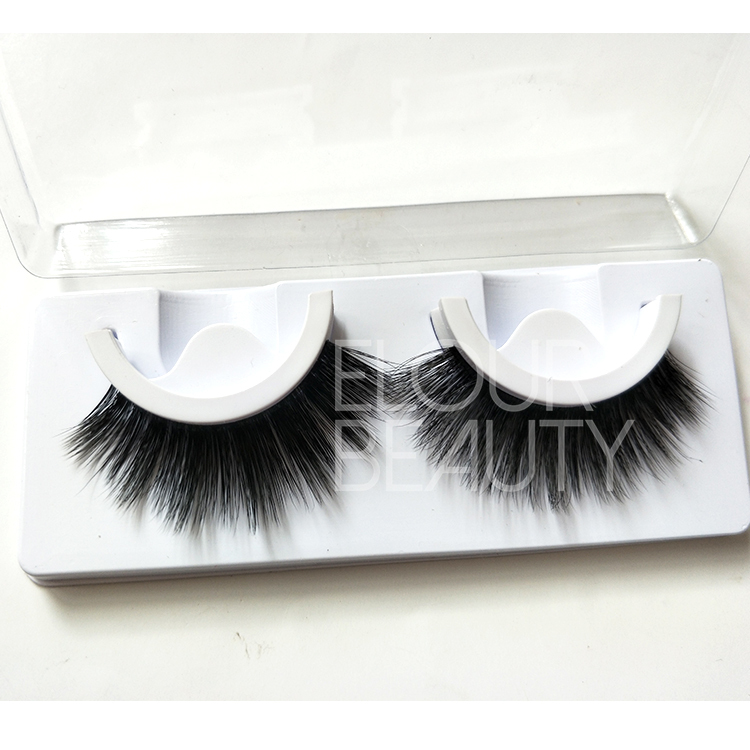 Wholesale beauty supply self--adhesive false eyelashes manufacturer.Self adhesive lashes,that is pre-glued lashes,easy to use,saving time,reusable,and can use at any time,directly stick on lashes in a second.The beauty styels of self adhesive lashes for different choices,give you the same easy to use beauty.China eyelashes manufacturer directly produce large quantity each month,satisy the requirement,and do wholesale price with good quality. The self-adhesive/pre-blued eyelashes are the newest lashes in the market.And we are the leader manufacturer for these lashes in China.These self adhesive lashes no need to use glue,no need use tweezers to take lashes from tray,only take by hand and wear directly.Even if you wake up late,no time to makeup,you can wear the pre-glued lashes in a second,you can use at any time any place,very easy using.And also the self-adhesive lashes are reusable.Saving your time and your money,but give you beauty. 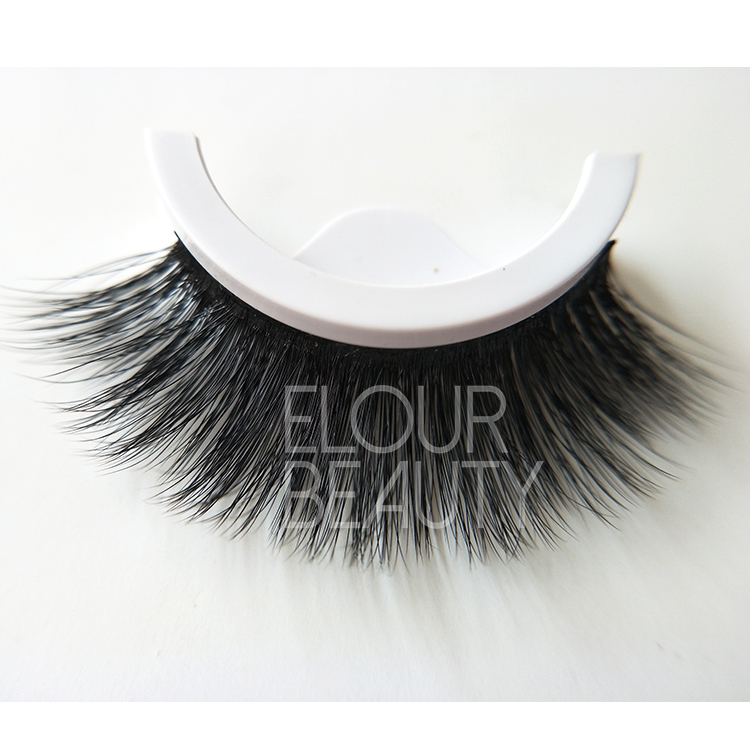 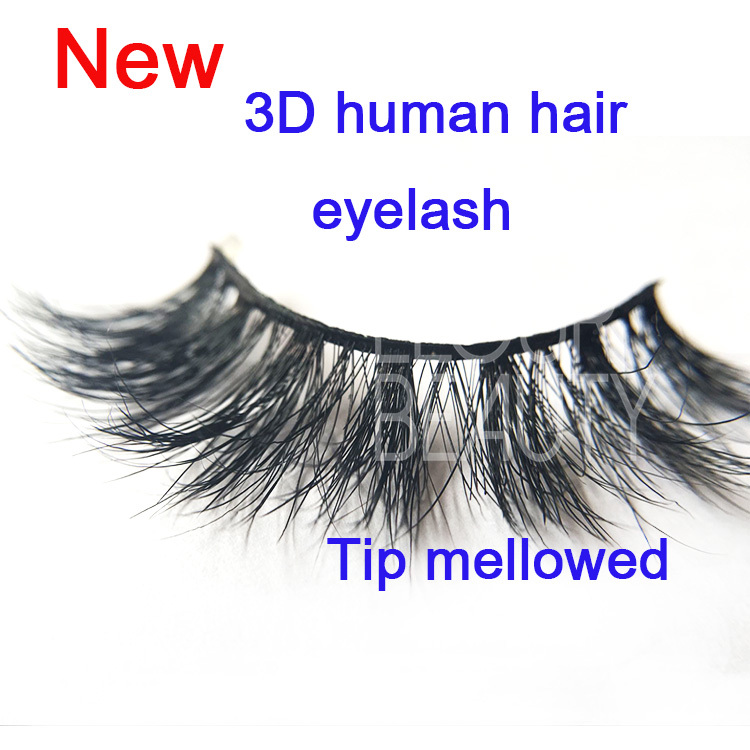 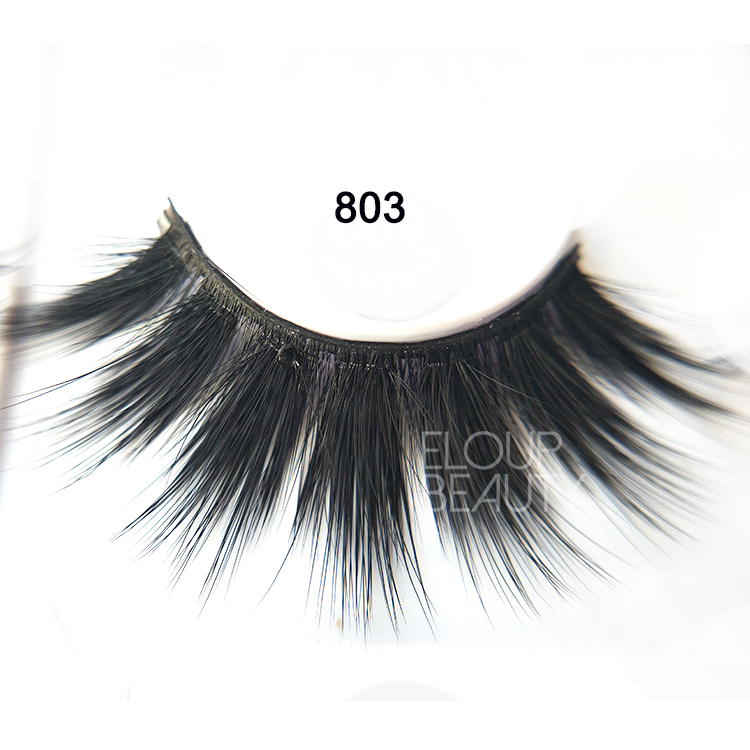 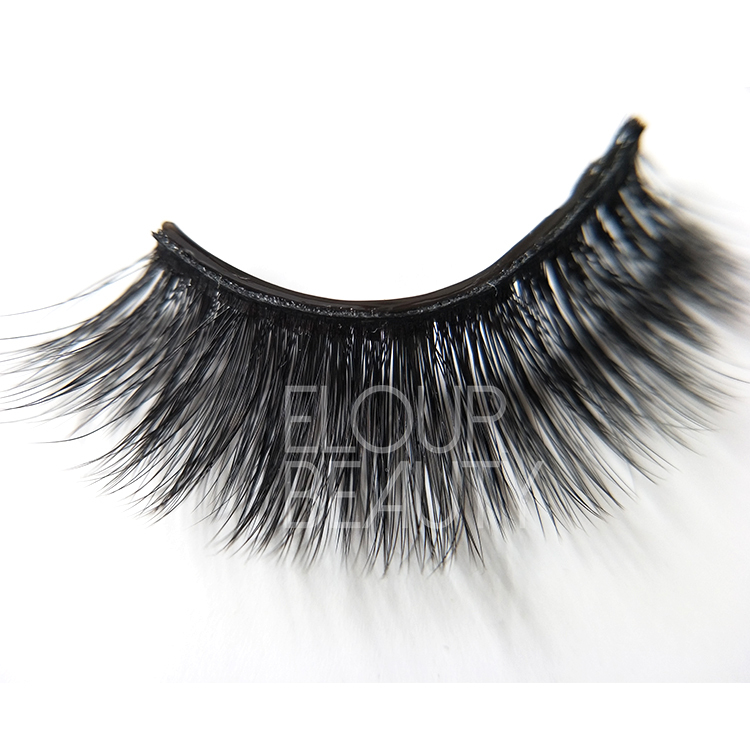 We have several hundreds of styles for the 3D silk hair lashes,and the soft bands ones all we can make them in self-adhesive lashes.If you like other more styles,we can make for you.